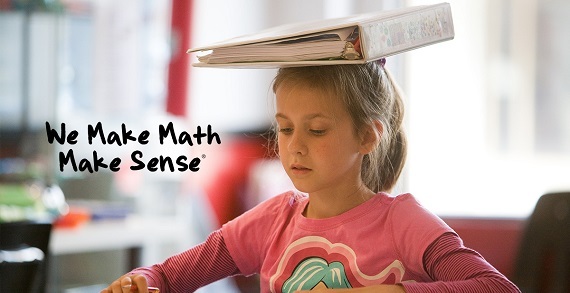 Special Offer: One complimentary comprehensive math skills assessment and two-week FREE trial! Offer valid at all three locations: Powell, Dublin, and Upper Arlington. 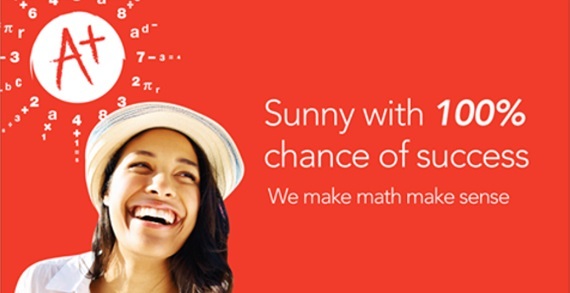 Make next school year even greater than this one with Mathnasium! 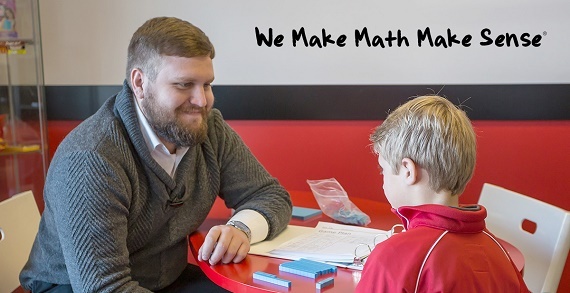 Mathnasium is your neighborhood math-only learning center. 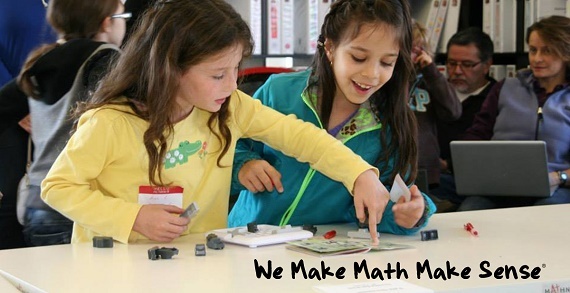 Mathnasium helps kids in grades 2 through 12 understand math by teaching the way that makes sense to them.